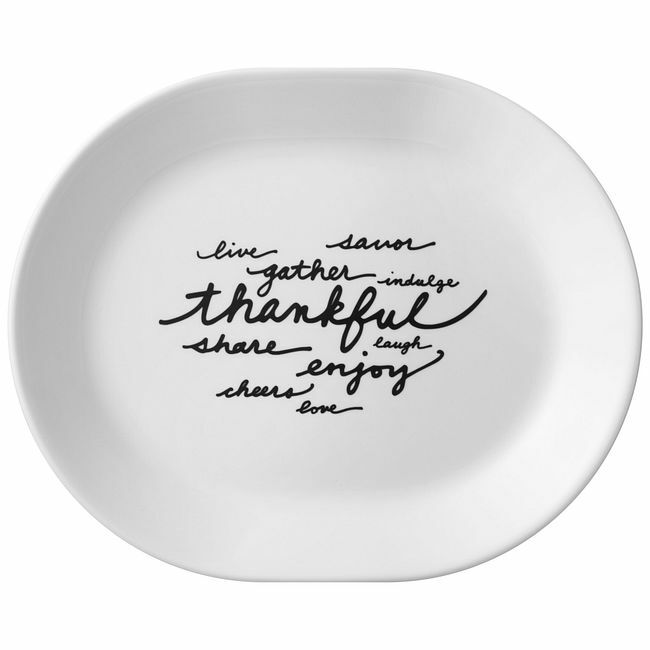 Bring gratitude to the table with the heartwarming sentiments on this serving platter. With its handwritten look, the design on this platter reminds everyone at the table what’s most important about mealtime. 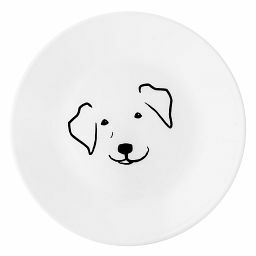 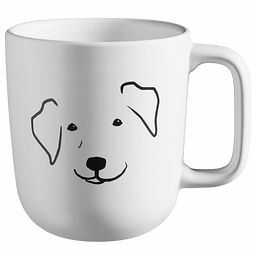 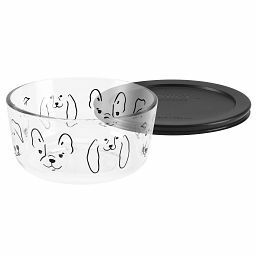 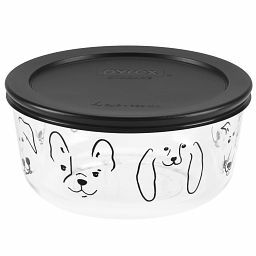 It’s a fun everyday option and the perfect platter for serving a special meal. 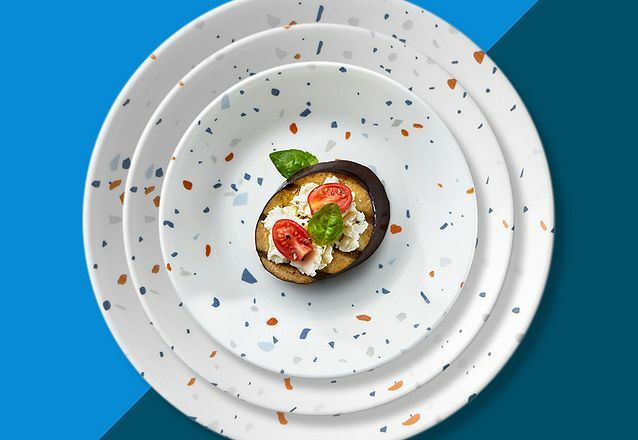 Set the whole table with coordinating Corelle® Celebrations pieces for an especially festive feel.